The McLaren Speedtail is already one of the most coveted cars, and it has recently been announced that each owner has been invited by McLaren to personalise their car. Making the Speedtail that bit more special. 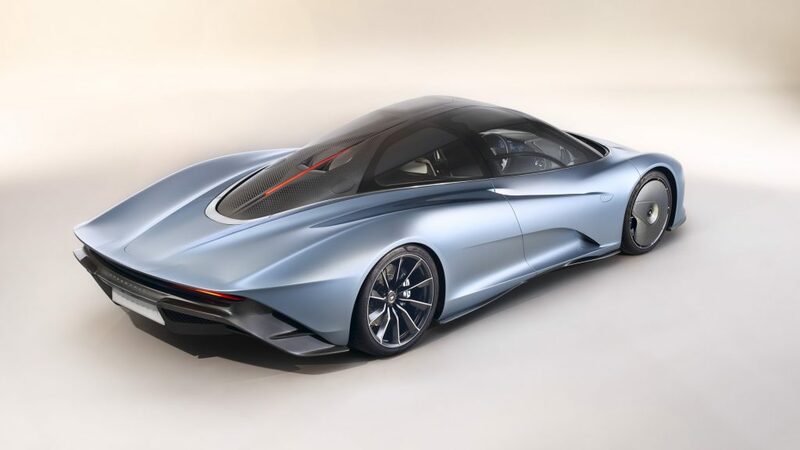 Only 106 Speedtail’s will be produced, the first is expected to be delivered early next year, and the current deposit holders are in the process of customisation. 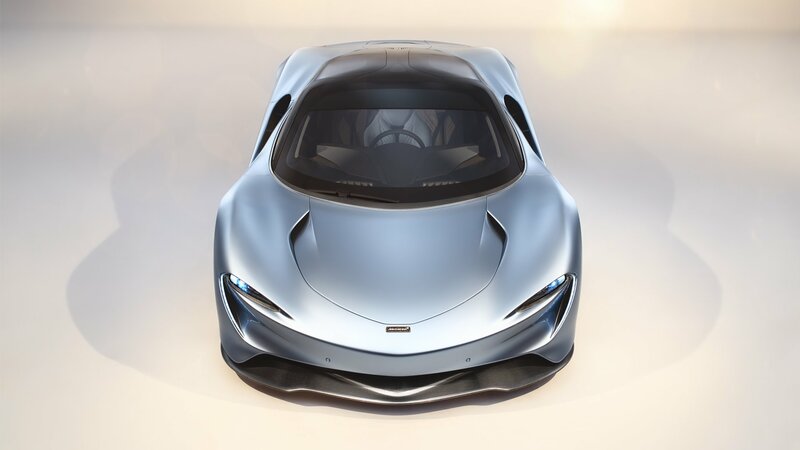 Having now received a design portfolio from McLaren, the Colours & Materials Inspiration Story, each owner will begin the process of tailoring the Speedtail to their personal tastes, with almost endless possibilities. The design portfolio contains three collections, Urbane, Visionary and Dynamic. This is what McLaren has said about each collection. 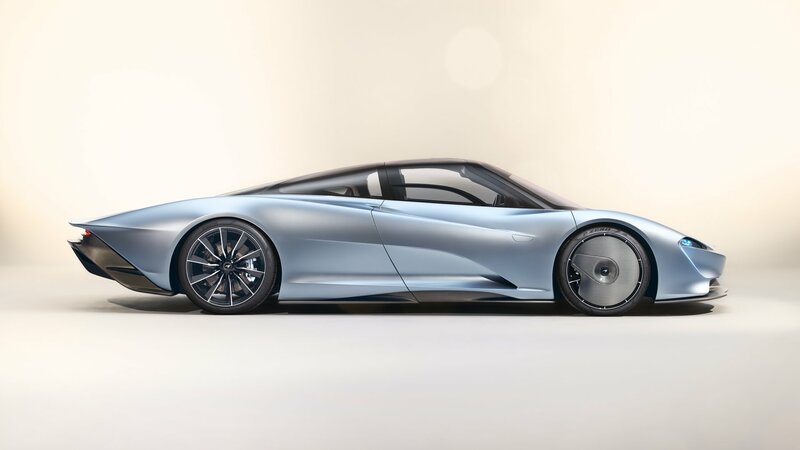 According to McLaren’s press release, “Urbane, is a collection of three themes which have been created to offer a discerning and refined feel, giving the Speedtail a sophisticated look with calm exterior hues, plus subtle and cool interior tones”. Described by McLaren as offering “a purposeful and unmistakable look from moody, yet striking shades, to opulent and surprising touches.” Giving a head nod to the UK’s navy heritage, Visionary’s Astral theme integrates the navy aesthetic, which includes bespoke navy seats, and digital print on nubuck bespoke navy leather upper trim. An “exciting and modern” collection that provides “bold statements with sporty, futuristic and sumptuous themes.” The bloodline theme as you can probably pick up on the name, emphasises on red. It’s a bespoke red exterior and interior, paired with gloss black diamond cut wheels and silver brake callipers. 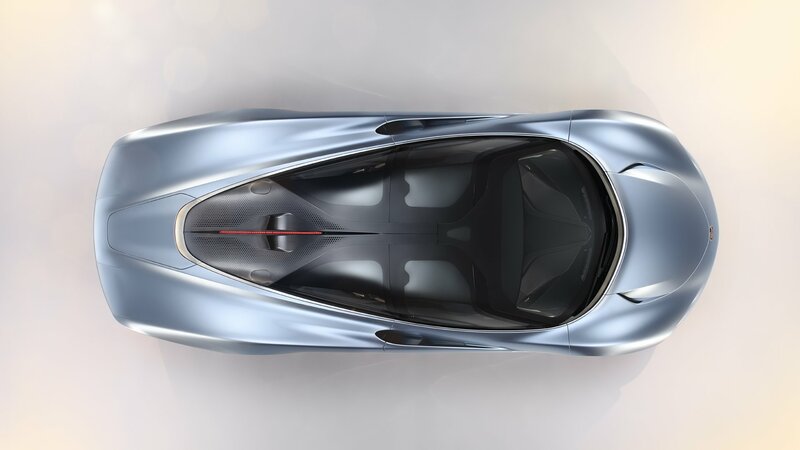 Part of the Dynamic collection, “Stratosphere”, will give the Speedtail a gloss finish in carbon fibre that highlights the contours of the body kit. Airbrushed with light blue anodised aluminium, it will stand out. If you’ve been inspired by the McLaren Speedtail, why not see how you can personalise your own car with Scuderia.